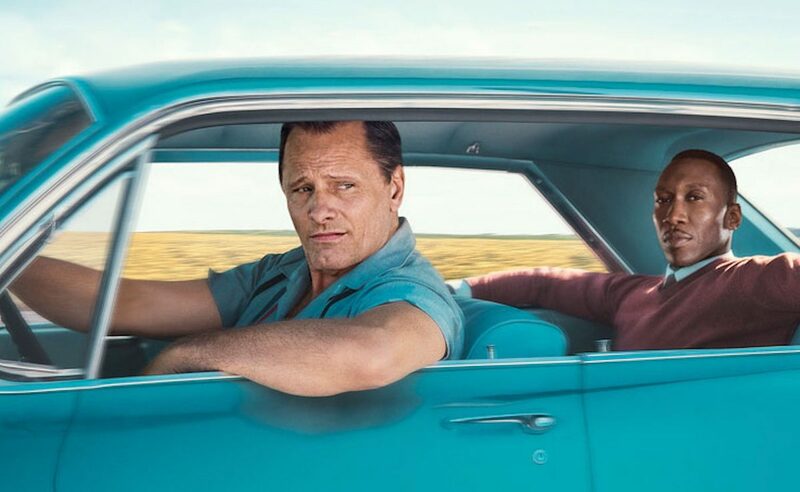 The Twin Cities Film Fest announced its 2018 award winners Saturday evening and awarded Peter Farrelly’s “Green Book” the year’s Best Feature Film. “When Jeff Tried to Save the World,” a lighthearted drama that served as the official 2018 centerpiece, was one of the year’s most honored titles, named as a finalist in three separate categories (Best Feature Film, Indie Vision Breakthrough Performance, Indie Vision Debut Director). Star Jon Heder (“Napoleon Dynamite”) walked away with the year’s top performance award. The festival’s top non-fiction award went to “Who Will Write Our History?,” Roberta Grossman’s harrowing account of the journalists, scholars and community leaders in the Warsaw Ghetto who risked everything to secretly document the daily atrocities committed against their Jewish neighbors. The film screened in partnership with the Twin Cities Jewish Film Festival. The 2018 Audience Awards went to Barry Andersson’s “The Lumber Baron,” a period drama about the heir to a failing lumber business and the enduring rumors of a treasure left behind by his grandfather; Tina Brown and Dyana Winkler’s “United Skates,” a documentary about the art, economics and underground subculture of American roller skating; and “small town ROBOT,” a locally-produced short film about the acclaimed robotics team at Greenbush Middle River High School and their journey to a world championship to compete against 300 other teams from around the world. Director Mark Taylor took home the Indie Vision — Debut Director trophy, for his drama “Saving Flora,” which had its U.S. premiere at the festival last week. Starring Jenna Ortega, David Arquette and Tom Arnold, the film’s story of one girl’s unbreakable bond with an elephant, and her mission to save the kind creature, marked the highlight of this year’s TCFF Changemaker Series. Several of the leading stars were in town to celebrate the debut. Minnesota filmmaker C.J. Renner was honored with the Indie Vision — Breakthrough Achievement award for his direction of “American Tender,” a widely praised drama about a robbery, a double-cross and one memorable first date. The 2018 Fun Is Good Bill Murray Comedic Shorts Award went to Matt Hirst’s hilarious “12 Sips to Glory,” about one man’s epic orange soda taste test. American Tender Green Book Saving Flora The Lumber Baron United Skates WHEN JEFF TRIED TO SAVE THE WORLD Who Will Write Our History?